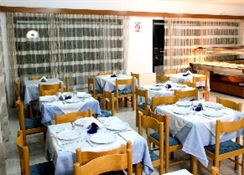 This 193-room hotel has a cosy atmosphere and bright common areas. Guests may use the common facilities of the complex which include currency exchange facilities, mini shops, bars, a fully equipped business centre, TV lounge and a car parking area. 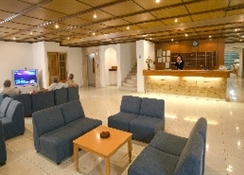 Other facilities at this air-conditioned beach hotel include a lobby, 24-hour reception and check-out service, a hotel safe and lift access to the rooms. There is also an auditorium, games room, children's playground, kids' club, disco and restaurant. Internet access is available (for a fee). The rooms are bright and comfortable. Each unit provides a direct dial telephone, safe (extra fee), satellite/cable TV, air conditioning, a private bathroom with a shower, bath and hairdryer, and a balcony or a terrace. A double or king-size bed and a mini fridge are also included. 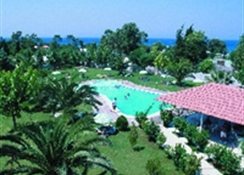 The guests of the hotel can use the common facilities of the complex such as the outdoor swimming pool and separate pool for children. 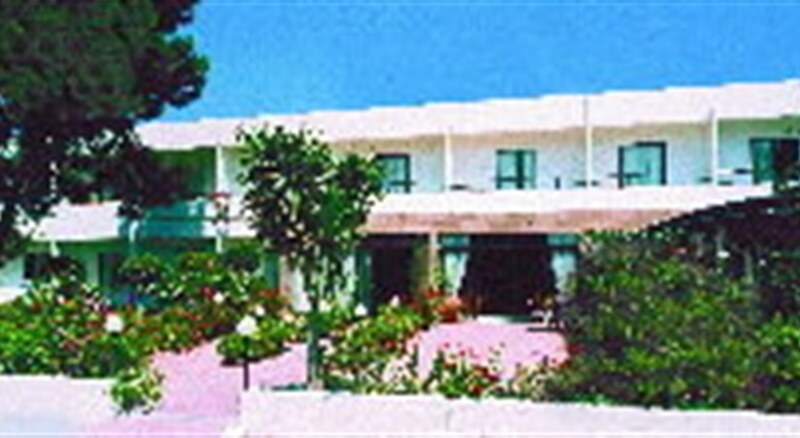 There is a poolside snack bar and sun loungers and parasols are laid out ready for use. There is also a fun waterpark with slides (extra charge applies). The complex organizes a variety of daytime and evening entertainment options for kids and adults (fee applies). It also offers sport facilities like aerobics, aqua aerobics, tennis courts, a basketball court, mini golf (extra fee) and a billiards table (extra fee). Table tennis, beach volleyball, bocce and biking are also available, as is surfing (for a fee). Additionally the hotel offers a spa area with a hot tub, sauna, massage and spa treatments and a gym (charges apply to all). Sun loungers and parasols are available for a fee on the nearby sandy/pebble beach.